Professor Majumder, as the Faculty Co-Director of the Fuqua Client Consulting Program, coordinates the sourcing of client projects, building MBA student teams, classroom content delivery and project management for about 30 projects and about 150 students in domestic and international locations. The FCCP is a collaborative effort between the faculty instructors, student team members, external clients, and Fuqua Centers. He teaches electives in Operations, including Operations Strategy, Supply Chain Management, Service Operations and Health Care Provider strategy. His research is in the area of operations strategy, supply chains and sustainability. 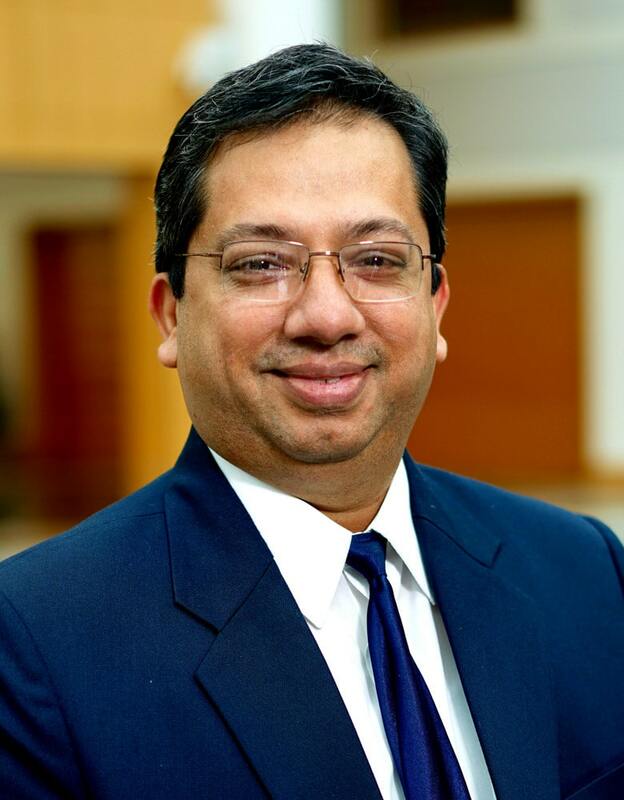 Pranab Majumder joined the Fuqua School of Business in 2001 after finishing his Ph.D. from the University of Rochester. He completed his B.Tech. from the Indian Institute of Technology (Kanpur, India) and his MBA from theIndian Institute of Management (Calcutta, India) before working for a few years in Logistics and Information Technology.